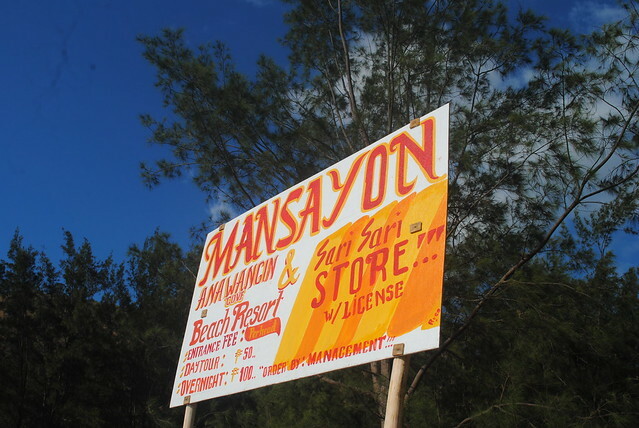 Our main goal was to explore Anawangin, Nagsasa and Capones with a budget of Php 1600 or $37. When Ivan posted his plan to celebrate his 20th birthday and to spend a week on an island in zambales , I immediately invited myself . I was totally on a strict budget and was also hesitant to join him on this trip. But I looked at things in a positive perspective and decided right on the spot and agreed to say ” I am joining you guys!” I just brought with me some of the important things to bring like the swim wear and other gears for camping. We have made a decision to meet at the victory Liner in Caloocan City (Monumento) at three oclock in the morning to catch the early morning bus ride to San Antonio at exactly four am . We reached San Antonio at around 8am and ready to proceed to Barangay Pundaquit. While the rest were busy looking for the food we need to prepare for our trip , comfort food ( liempo and Tilapia ) Myself and Byron was busy finding time to buy a sunblock lotion . We finally bought one, however we realized the sunblock lotion was already expired . Bummer! I still used it anyway. 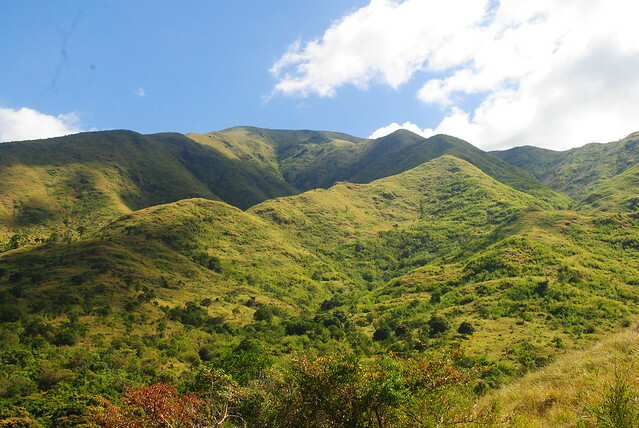 There are several treks to scale the high hills of Pundaquit, varying in distance and terrain. According to ivan the degree of difficulty was 2/9 .Whichever trek you choose, one thing I can assure that your journey would be full of thrill and excitement. The weather was so good. Ian and Elal during the first few minutes of walking. Byron took the lead.-Life is like a maze in which you have to figure out the pathway to find the way out. It was already passed 9am when we arrived at Barangay Pundaquit. 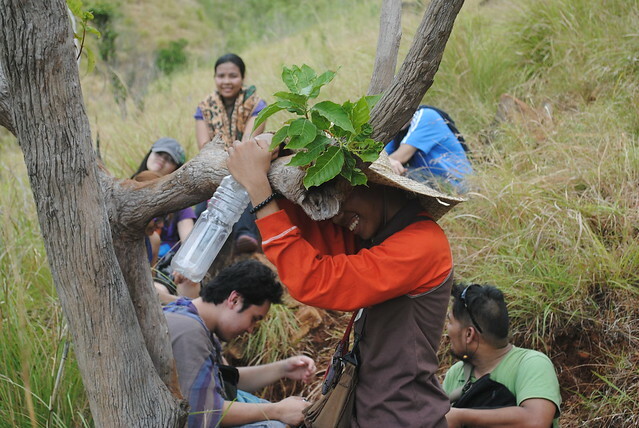 The group decided to trek instead of a long and bumpy boat ride to Anawangin. I thought it was fun . Barangay Pundaquit is in front of the open ocean of the China sea. 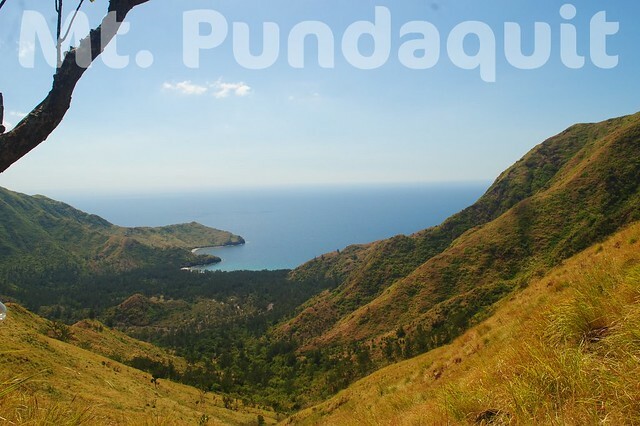 Pundaquit is the jump off point to nearby beautiful islands of Capones and Camara and Anawangin. Another picturesque view from the Pundaquit mountain we visited that morning. During the first few hours , it was a whole lot of fun . The view was breathtaking. I have not seen a lot of flora but you will be amazed with the panoramic backdrops everywhere. I got so dehydrated and I knew it was going to happen . I silently moan wishing to reach the summit. It was on a saturday morning and the heat of the sun was slightly blinding us. 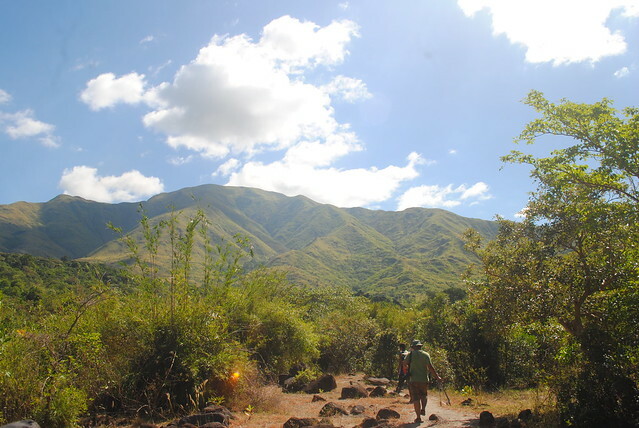 Beautiful views, spectacular climate and gently rolling mountains. We asked our friendly guide “Kuya, gano pa katagal bago makarating sa summit?” And he repeatedly replied ” Malapit na po tayo kung bibilisan po natin” Whoa it takes forever ! I felt the pain seriously , yes both of my legs were aching . Suddenly I started asking myself the reasons why I was embarking on this crazy trek. I began to question why mountaineers love to hike and trek . Why they are eager to reach the summit? 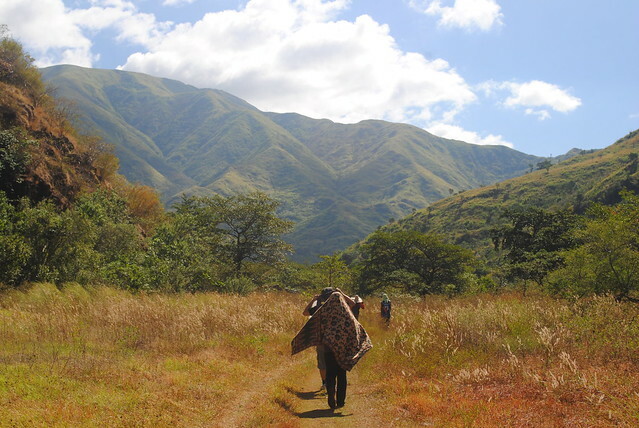 The trek is so good among those who want to trek but feels very tiring and boring for first timers. 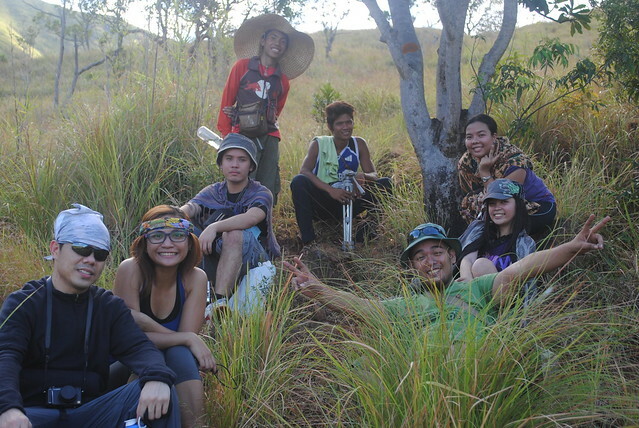 We started the trek from Barangay Pundaquit and aiming the summit and reach the cove of Anawangin. So far we have been walking , climbing, trekking even flying for nearly four hours already. Then we noticed this along the way . 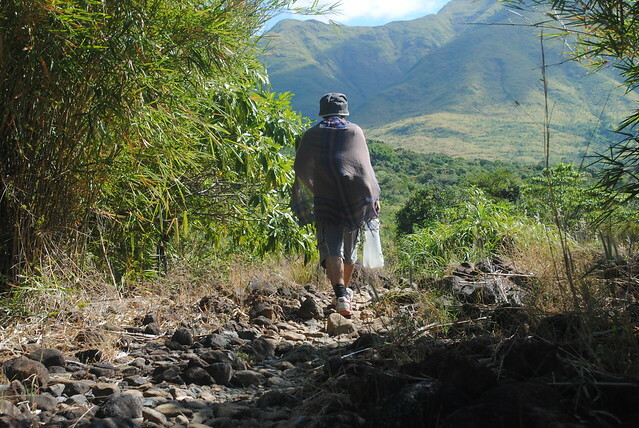 I remember the first time I set my foot in Zambales was two years ago. Never did I think about this stuff.” Ang hirap pala umakyat ng bundok!” The only thing I thought at that time was to reach Anawangin safely. 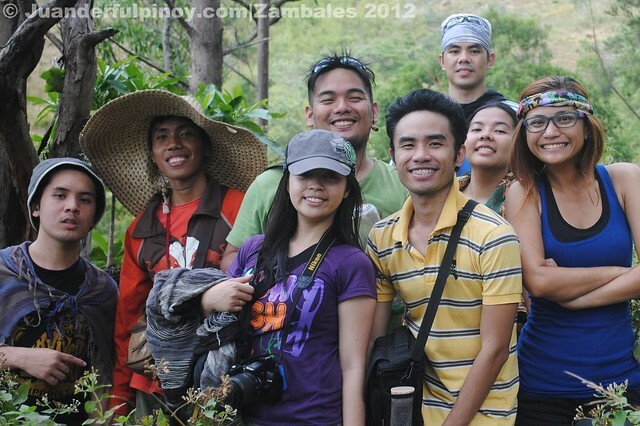 Based on my research , zambales has some of the most interesting animals like Wild carabaos, boars and a lot more. But unfortunately , sa sobrang init sa Pilipinas , naubos na ata sila sa forest and they are now hiding somewhere in the woods. The entire atmosphere was humid and I desperately needed water. I was really thirsty and I thought it was really easy. Our coolest tour guide “Nino”. Finally , we reached the summit, ” Everybody was filled with joy! Now I realized the joy of reaching the summit . I now know the reasons for embarking on this activity that I thought was crazy. Now I am starting to fall in love with the mountains too. I love the feeling of being on the top of this truly amazing island. It is actually possible to attempt a day climb , you will be able to reach the summit in the afternoon if you start early in the morning. Ivan made it to the summit . The view from the summit was spectacular. It was a fantastic outdoor experience . Seeing the coves and the outer islands are remarkable experience for a first timer like me. I was about to call other friends to let them know the actual experience, apparently my mobile phone was useless . It was an incredible feeling reaching the summit. Meanwhile if you intend to try what we have experienced . Do not fail to bring a water. 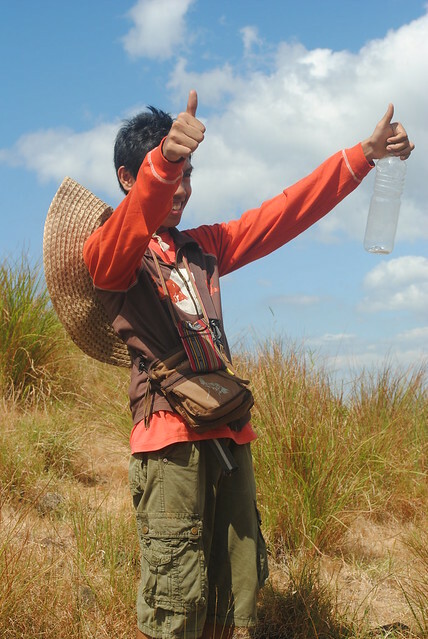 That’s neccesary, Although Our guide said that the best source of drinking water can be found in the mountains of Pundaquit. 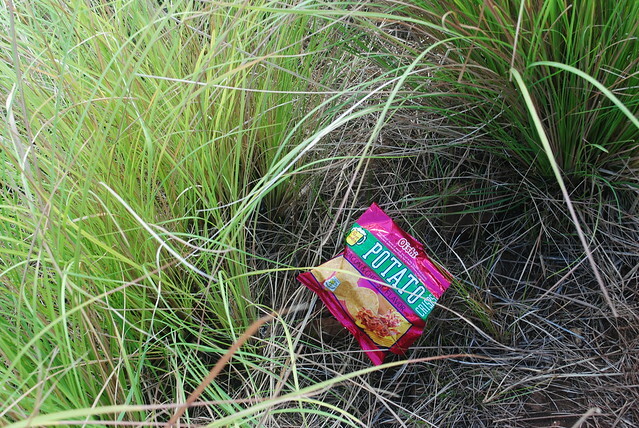 You also have to bring snacks with you . A hat to cover you face , a medicine or first aid kit. A sunblock or sunscreen ( basta hindi lang expired). Wear something comfortable. Reaching the top feels like you’re an ultimate champ! Byron, Ivan, Ian , Elal, JL, Joanne and Cai. I am very happy as I took this challenge and somehow achieved something extraordinary. I just recently learned that mountains have their own level or grade depending on your physical strengths. I took not just one but three more last look at the scene where we were from the beach of Anawangin. I whispered to myself ” Wow I can’t believe we reached the summit!” And silently wish luck for the people who intend to try what we did. Then I suddenly found myself drinking C2 super cold drink ( HAY NAKAKAUHAW NA PAMUMUNDOK ITO) courtesy of Aling Ligaya. 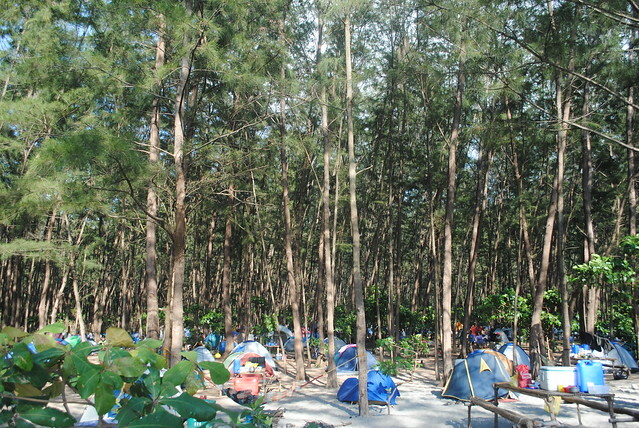 You will be welcomed by the campers at the Anawangin cove. The store owned by Aling Ligaya! 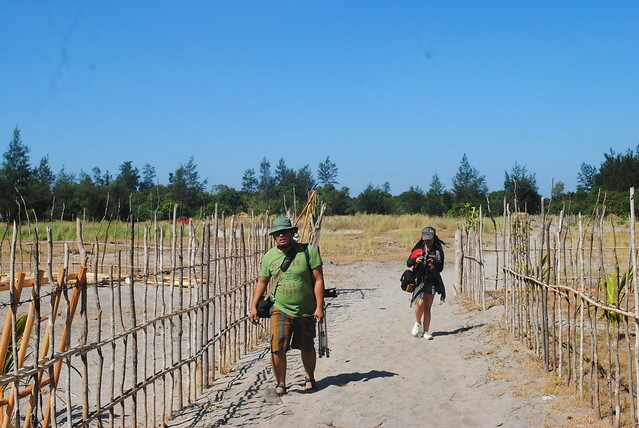 Barangay Pundaquit is just a small fishing village in San Antonio , Zambales. Locals speak Filipino or Tagalog . People are warm and friendly . The town is famous for clean and calm beaches . I am so glad that we have gone to the farther known pristine coves of Nagsasa ( almost similar to Talisayin Cove which I visited two years ago) which is to me the most relaxed coves and quiet atmosphere for the explorers and tourists. 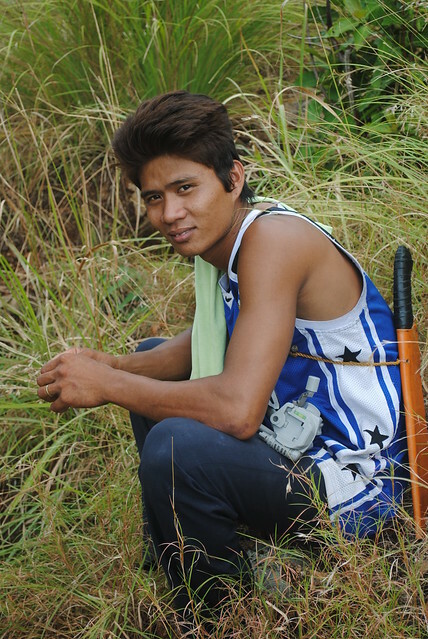 I will surely come back and probably meet and greet some of our friendly and hospitable Aeta brothers and sisters at the Sinlanguin Cove. 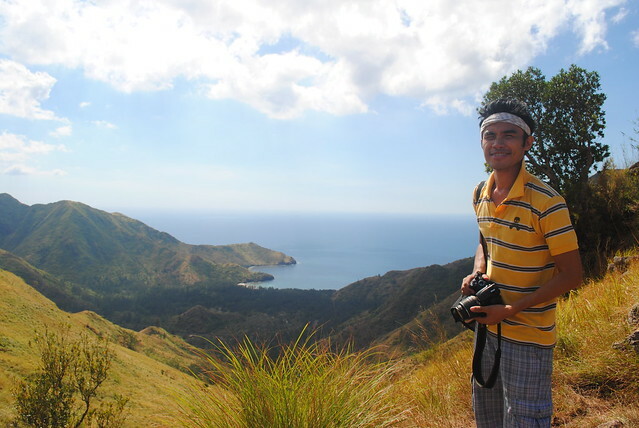 Thanks for reading and please stay tuned for more travel updates about my Zambales 2012 trips with some of the best travel bloggers in the country today. Posts about Anawangin, Nagsasa, Capones soon.